Day one of the AWFS Vegas Fair found attendees previewing some of the new items on display in the New Products Pavilion. Among the products featured were: cutting tools, TV lifts, components, finishing equipment and vacuum hold-down systems. 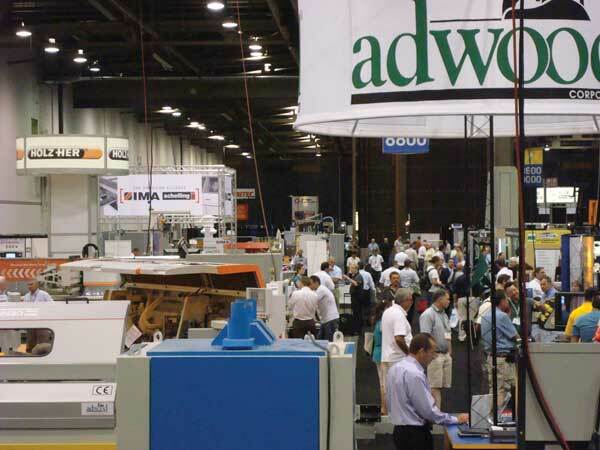 New equipment and supplies were also found in abundance throughout the show floor, including innovative developments in overlays, power tools as well as larger stationary and CNC machines.